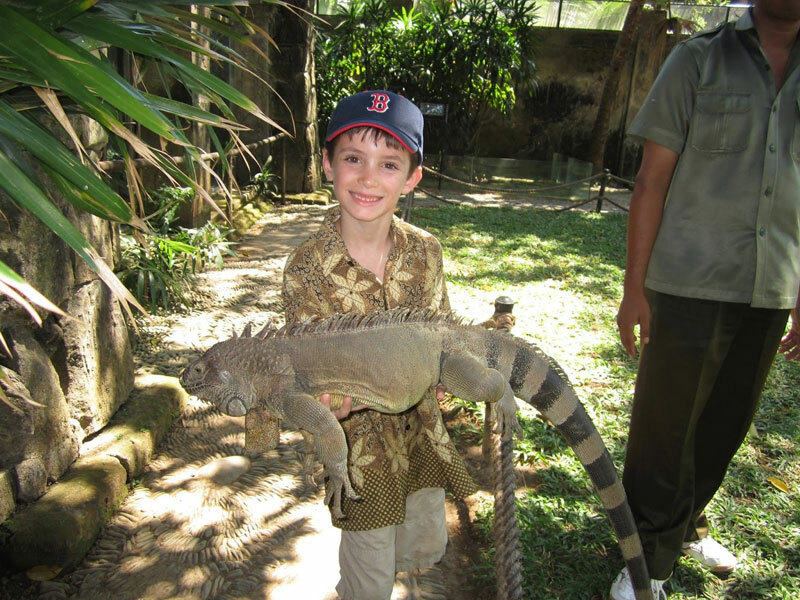 Bali Bird Park and Reptile Park is a Bali activity that visit Bird Pak and Reptile Park at the same time. It is located in Singapadu about 20 kilometers from Denpasar. The bird park has a collection of about 1,000 birds and other fowl, consisting of 250 species of origin of various countries around the world. 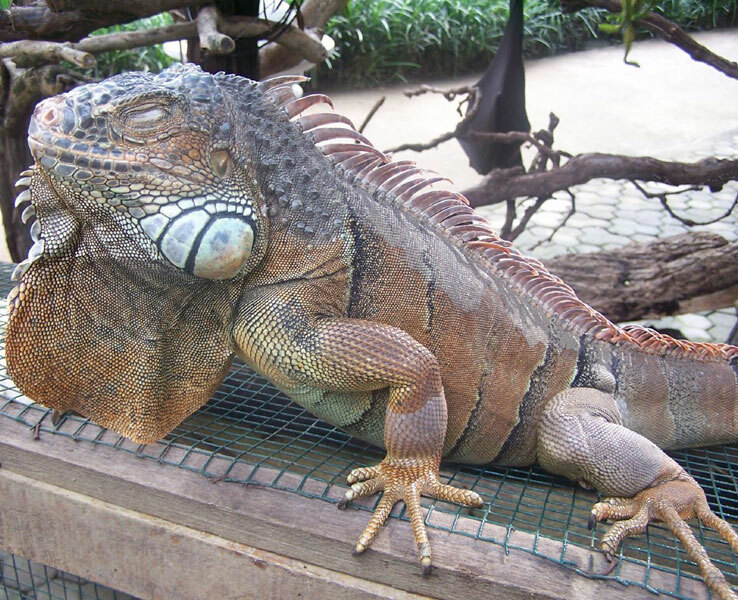 While the reptile park has a collection of no less than 200 animals, consisting of 50 species, such as iguanas from South America, various types of turtles, cobra snake, snake malignant (viper), to blue tongue lizards. Reptile Park is owned by Duncan McRay who has been known to have expertise in defusing various kinds of vicious reptiles, which in operation aided by Made Depin. 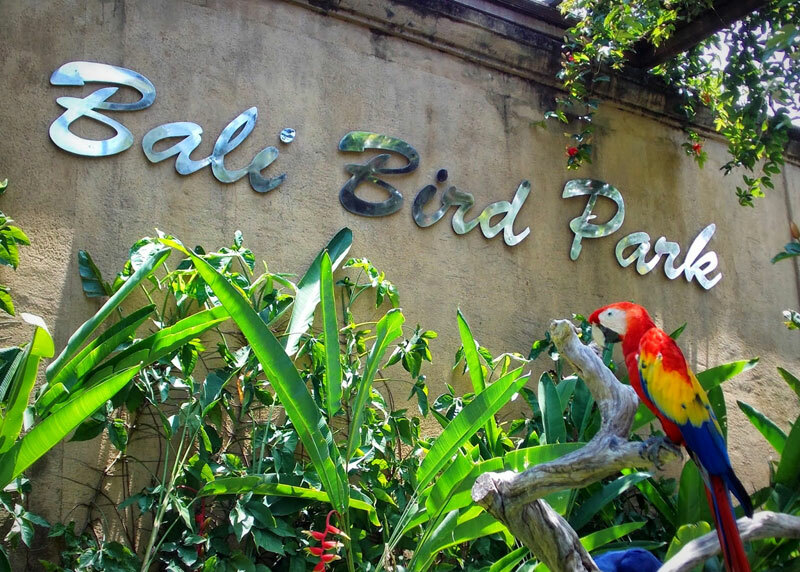 Bali Bird park doesn't have a hotel transfer service, so to those of you who want to visit here should provide their own vehicle or by following tour program with the same path to go to these tourist attraction. 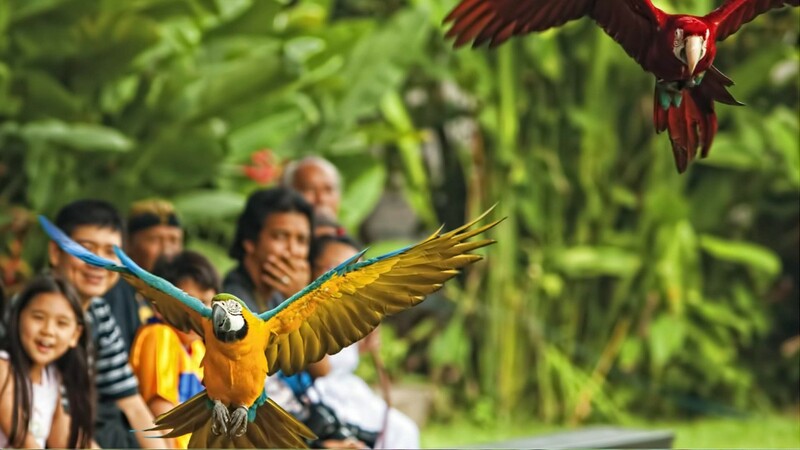 Bali Bird Park that is located very strategically, precisely located in the very famous tourist attractions such as: Batubulan, Celuk, and one Accessible path of travel to get to Ubud or Kintamani makes this place very easily to visit. 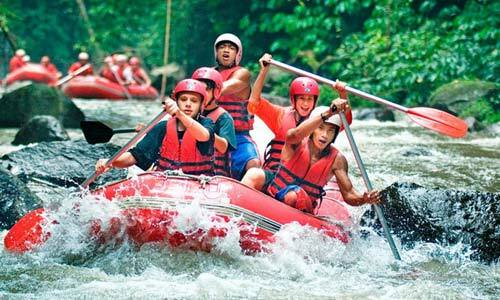 In this case you can also combine our Ubud a half day tour program to visit these places. Bali Bird Park is the only one bird park in Bali, with a fairly wide area of Bali bird park has a collection of various types of birds from around Indonesia include Bali and also from abroad such as from Africa and south America. 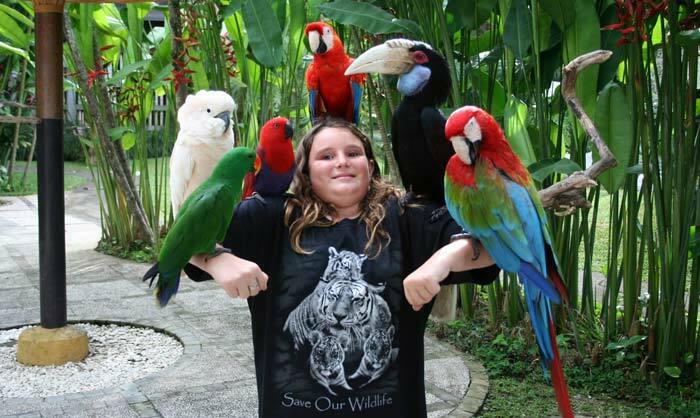 There are more than 1000 birds from 250 different species. In this places you can rare birds such as jalak Bali which is almost extinct beside it can also be encountered in a wide variety of birds coming from the eastern part of Indonesia, like Cassowaries, Cranes, Storks & Pelicans and many more birds. There is also some species of bird they are coming from South America such as the Scarlet Macaw and Toucan. That is no less wonderful is here too there is as the extraordinary Komodo Dragon. With the concept resembles the original nature of the various types of birds, so that will make you feel walking in the tropical forest. With a design that is good enough to make this a very comfortable place to visit, while walked to the next place will be adorned with a chirp from a wide variety of birds in it. In this place there is also a bird show performances which you can participate in it.